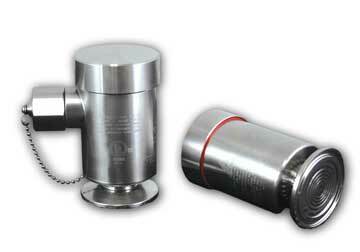 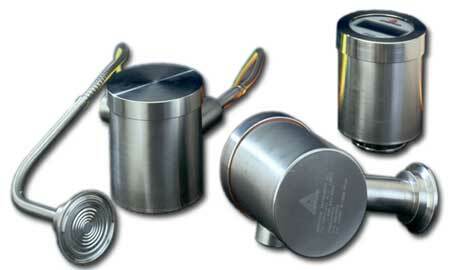 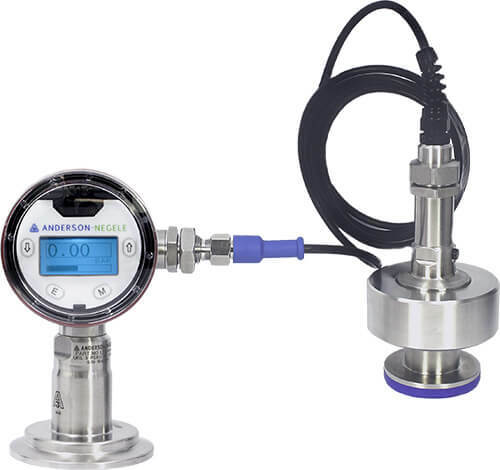 The pressure sensors designed and produced by Anderson-Negele are suitable for pressure measurement in pipes and / or vessels and are specifically designed to meet the requirements of the food, beverage and life sciences industries. 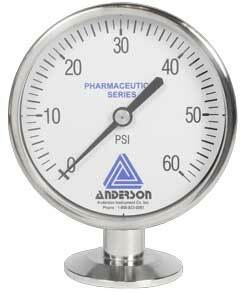 Both the pressure gauges and the pressure transmitters reflect our company’s philosophy of "Sanitary by Design." 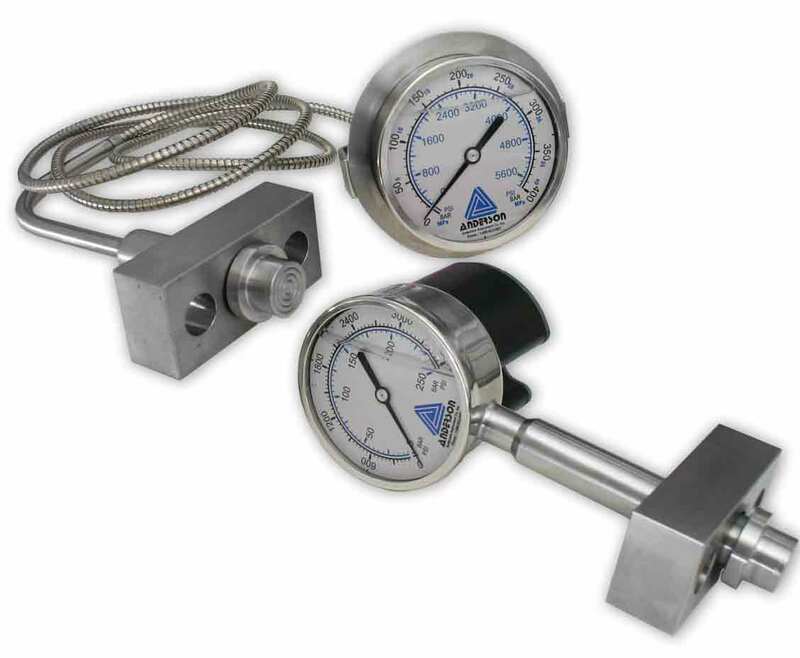 Our pressure products meet the expectations of accuracy, durability, and cleanability. 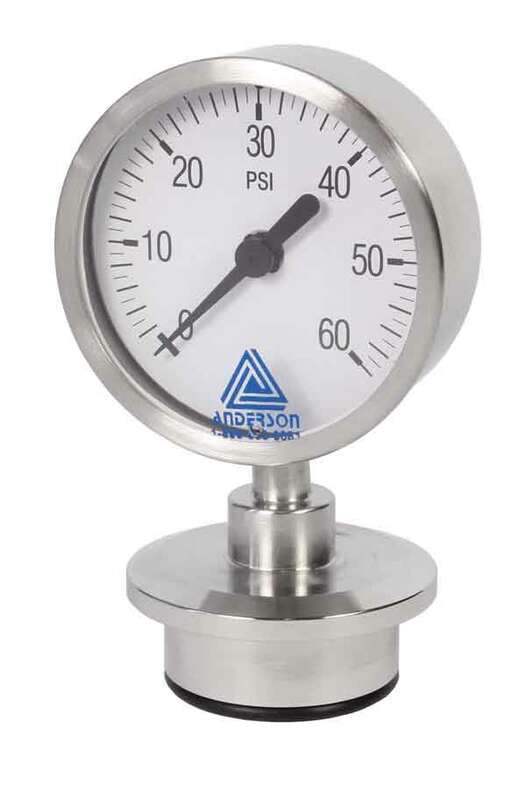 From what we know, Anderson-Negele was the first manufacturer to design a one-piece, all-welded, stainless steel hygienic pressure gauge back in the early 70’s. 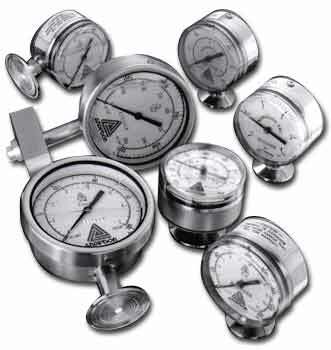 Our ultra-clean design is still the market leading gauge in the US life sciences market. 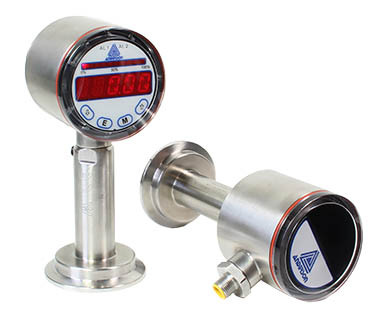 We have the broadest offering of sizes, fittings, and ranges for process and homogenizer applications. 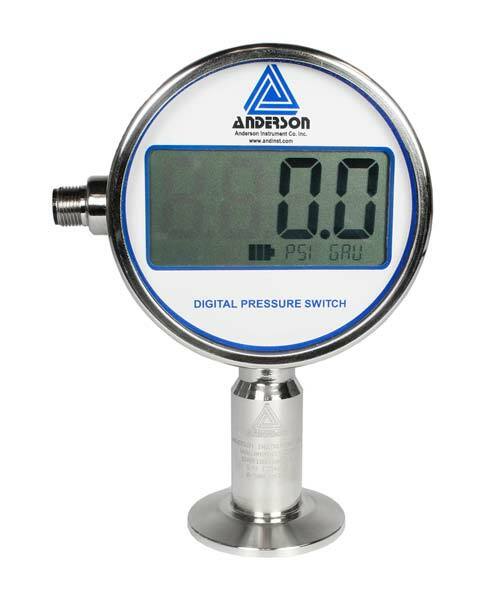 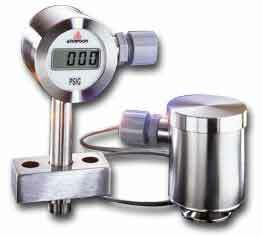 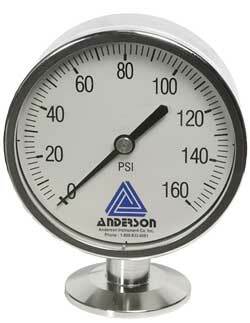 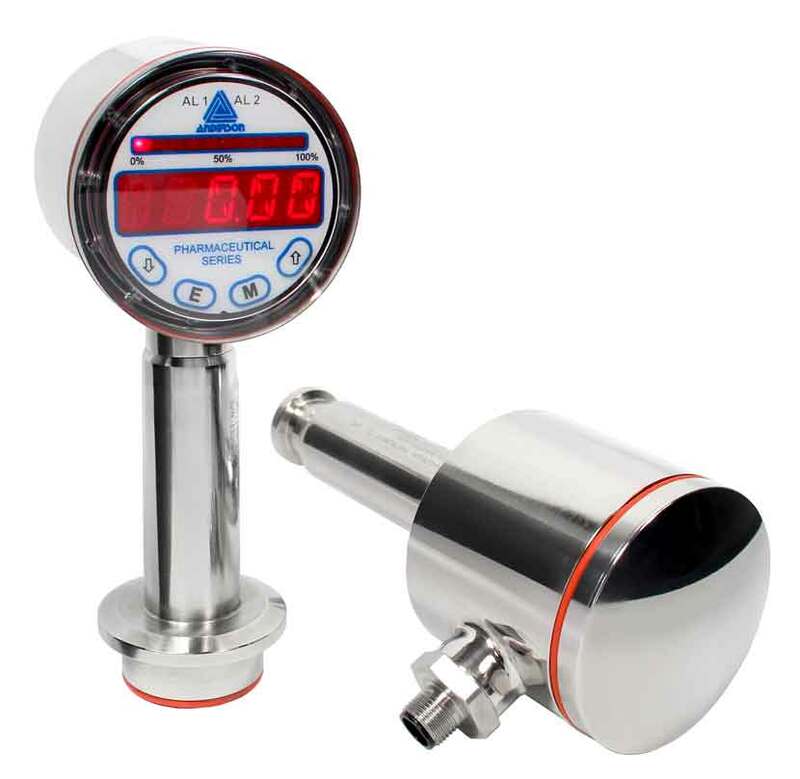 In addition to mechanical offerings the digital pressure gauge provides pressure switch capability. 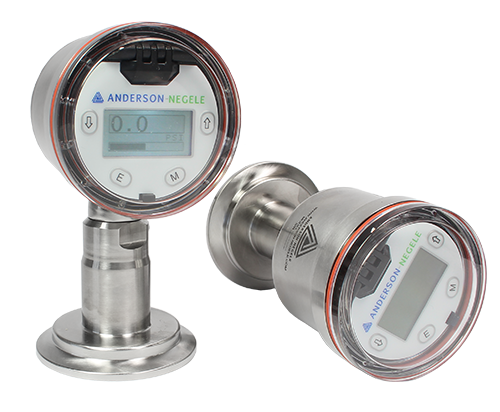 For automating pressure control, Anderson-Negele offers a broad line of pressure transmitters for the food, beverage and life sciences industries. 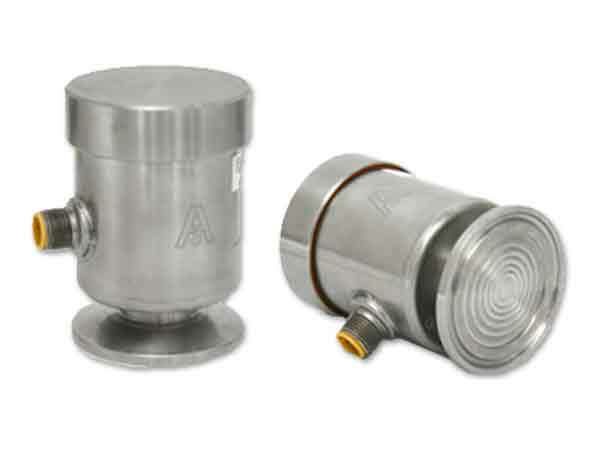 From simple compact analog transmitters like the HH, to full featured transmitters like the MPP, that offer field configurablilty, repair-ability, HART and Foundation Fieldbus communication protocols.